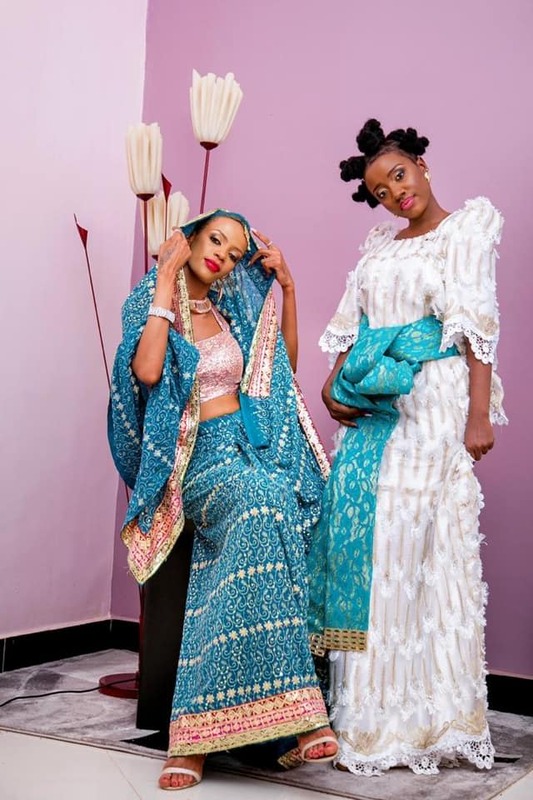 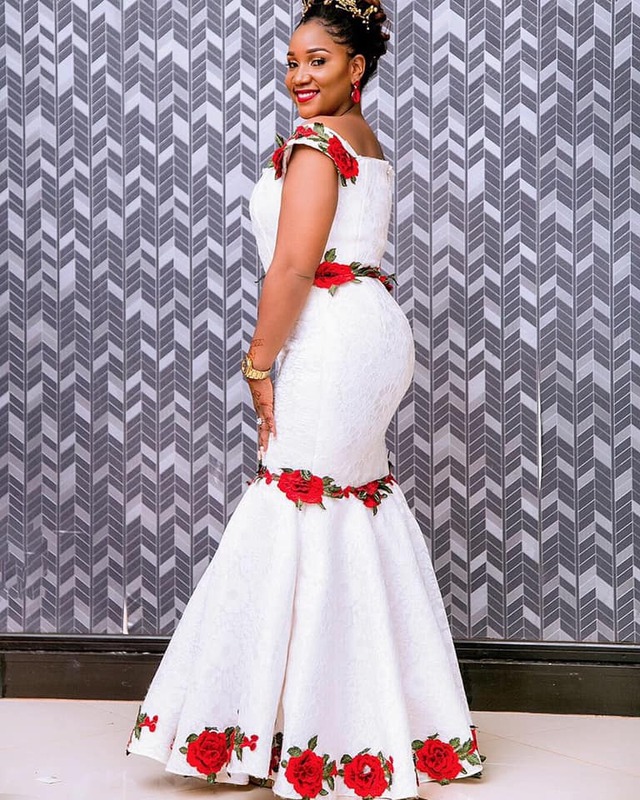 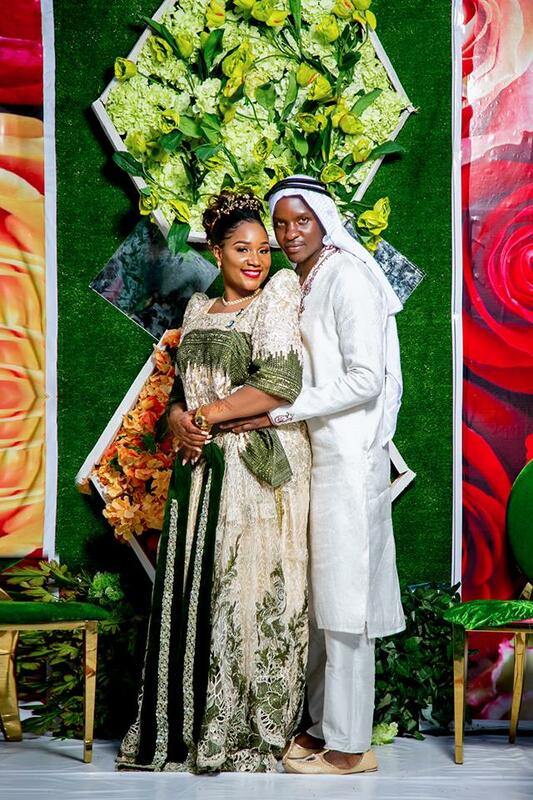 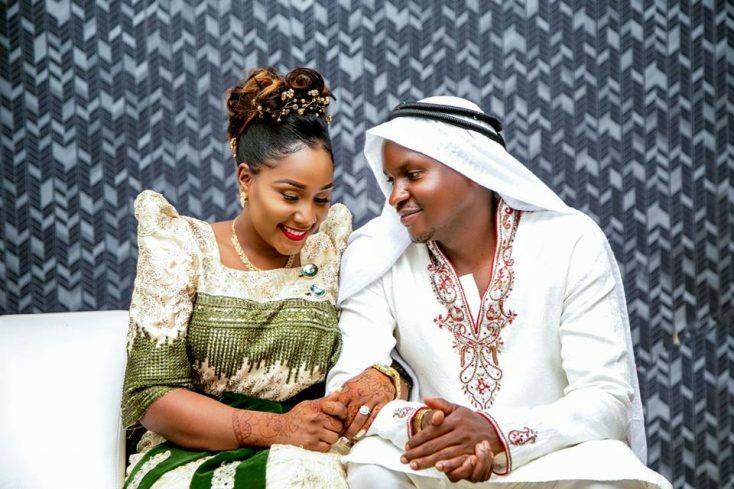 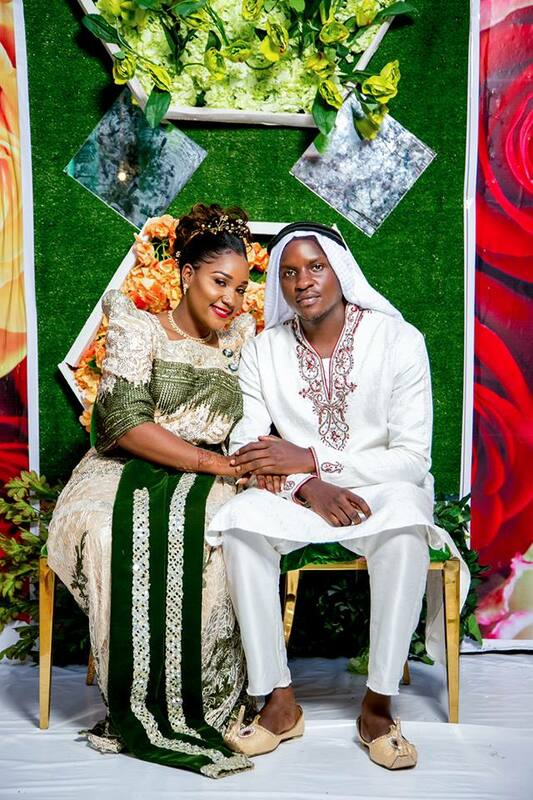 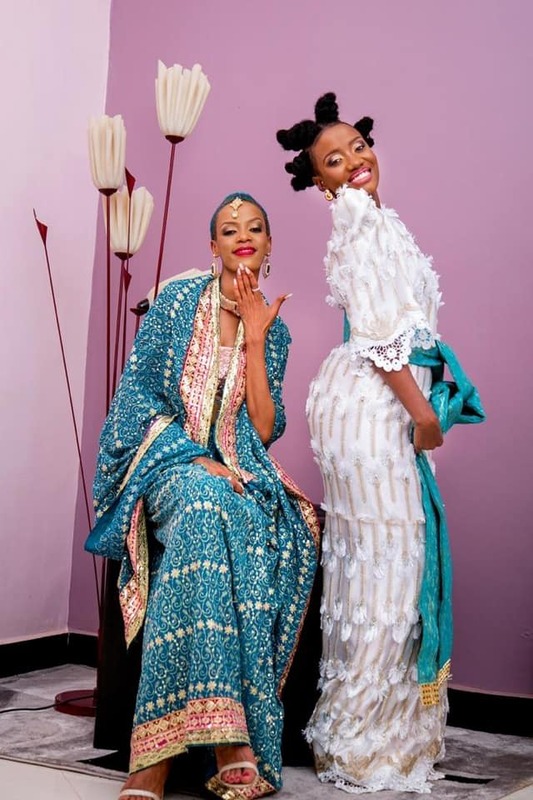 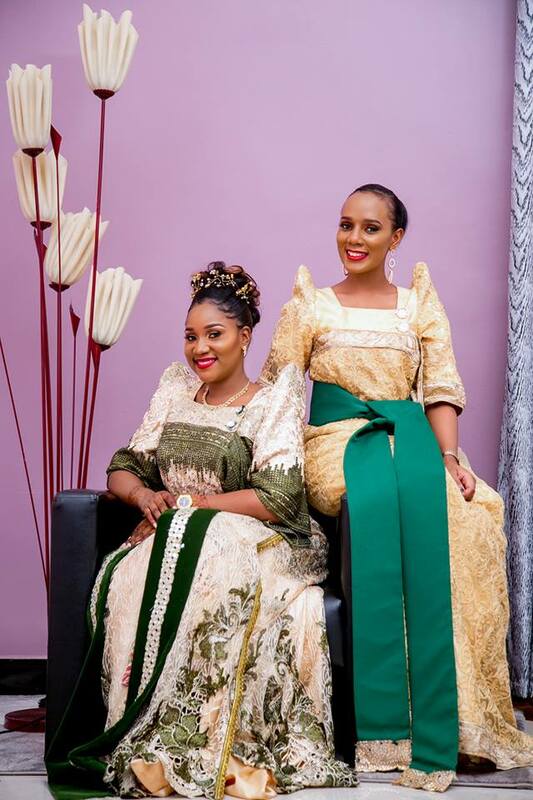 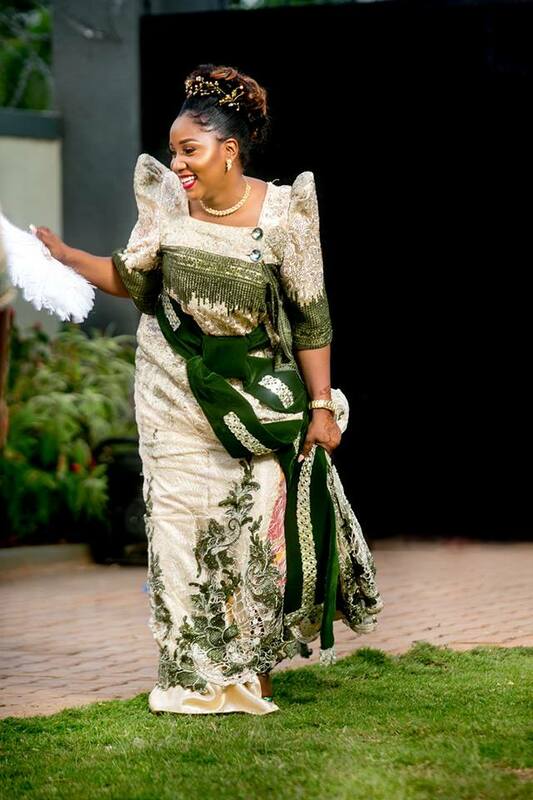 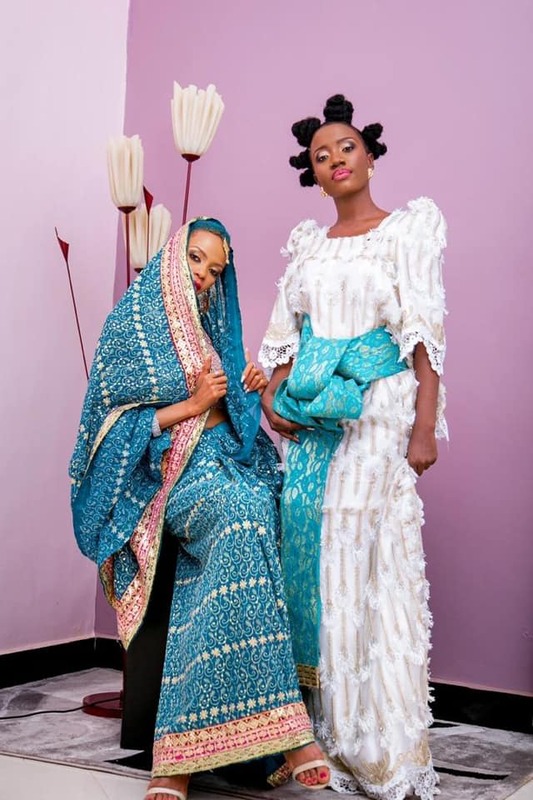 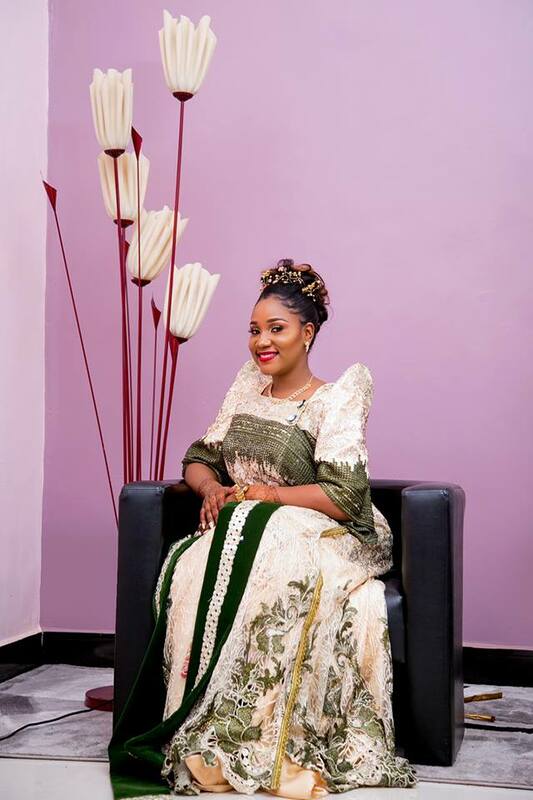 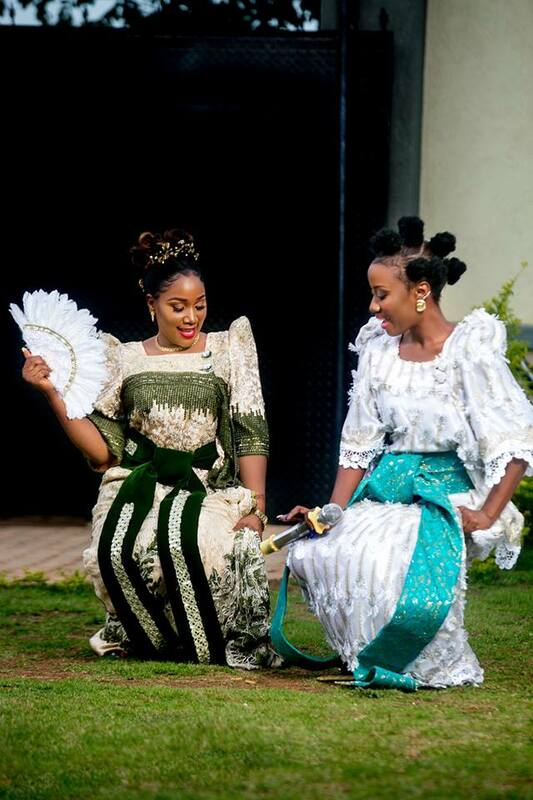 It was glitz and glamour as makeup queen and Nahya Makeup Studio boss’ Nayha Shero held her kukyala (first visit) with her significant other, Mamoon, on Saturday 31st March 2019. 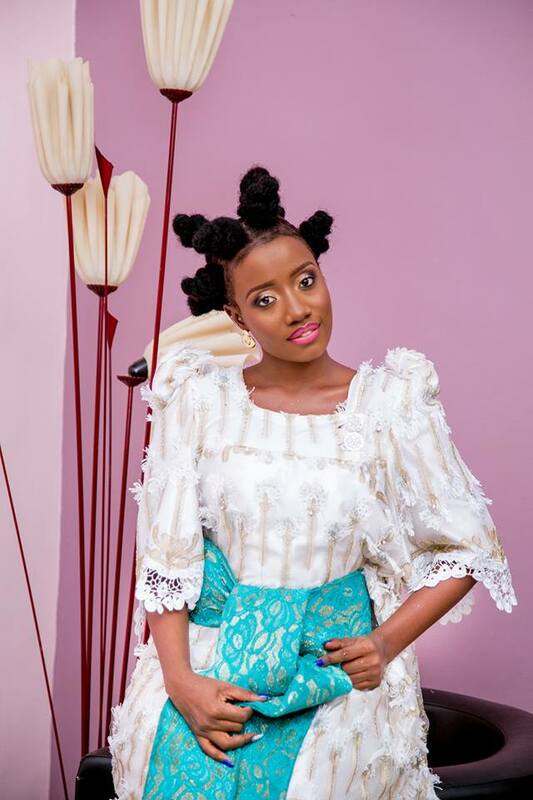 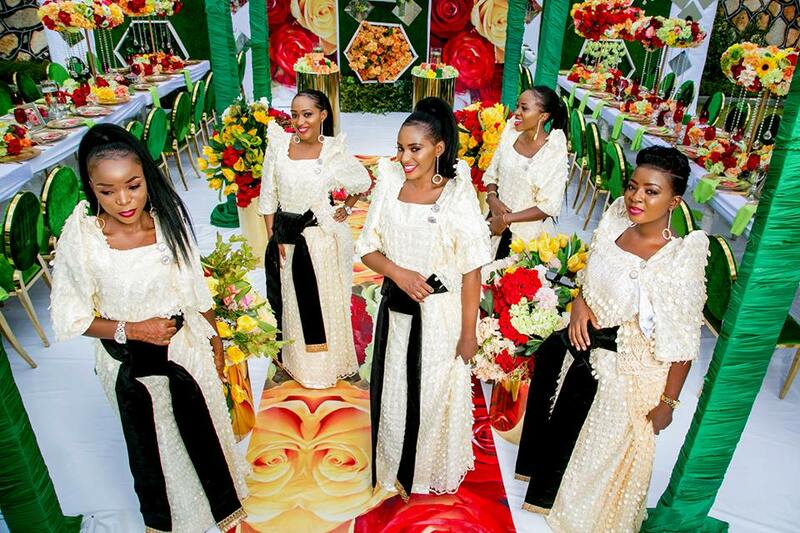 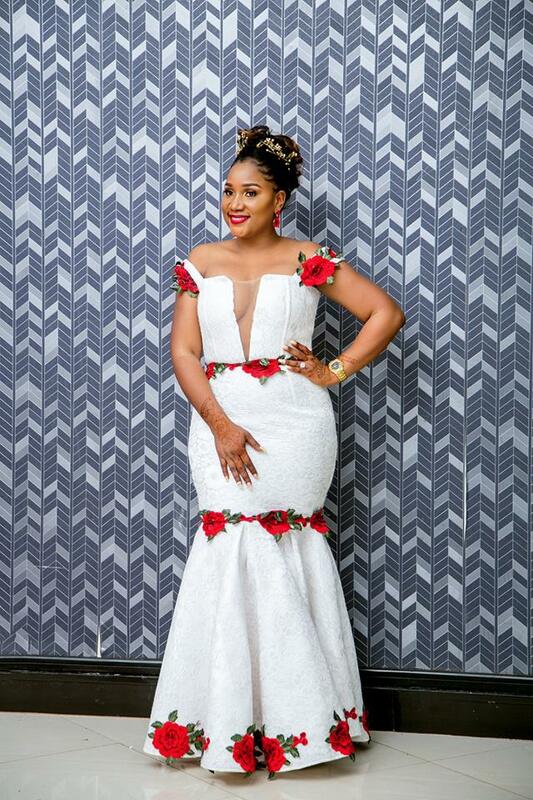 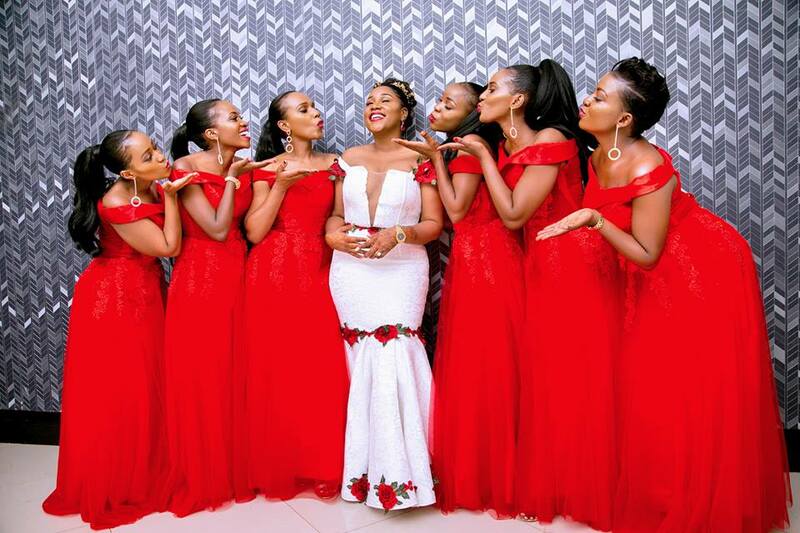 The intimate event was a mini-classic fashion show from the bride and groom along with everyone that had been invited to whiteness the beautiful couple. 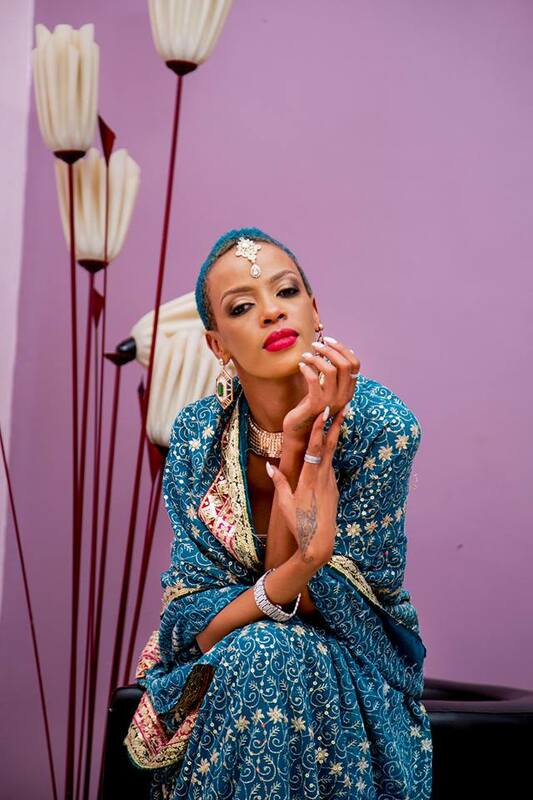 With so many years of experience of putting the glam on other people’s faces, it was it time for Nahya to do it on herself and perhaps to some doubters, if any, prove a point that she actually can. 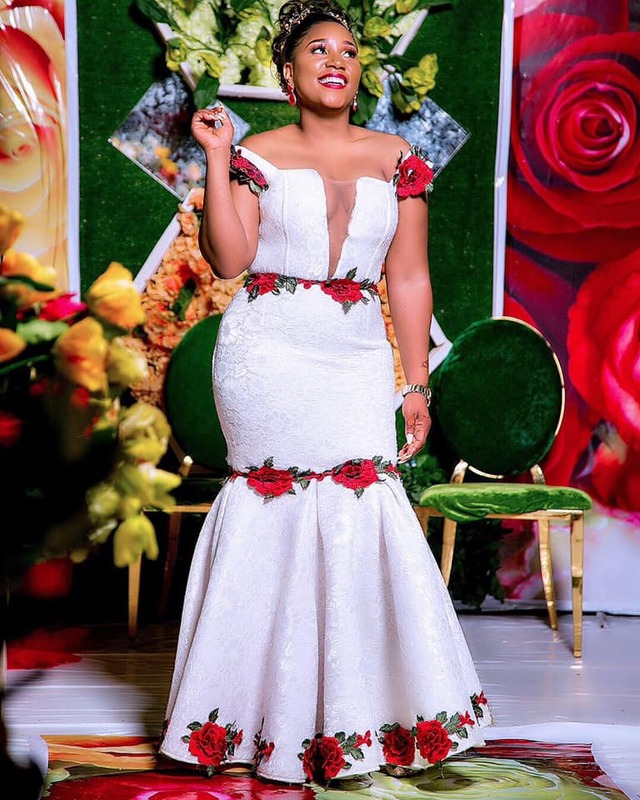 I’m happy to say that she did not disappoint. 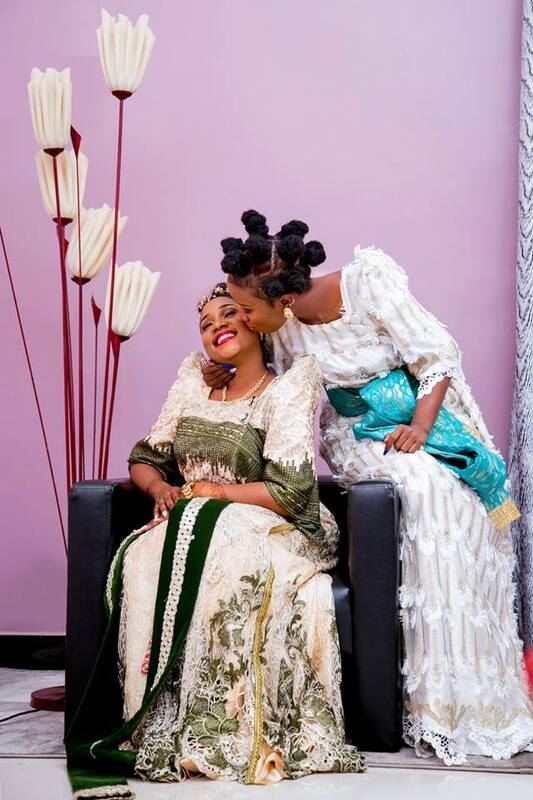 “7 years down, forever to go,” Nayha Shero captioned a shared photo together Mamoon on her Facebook timeline. 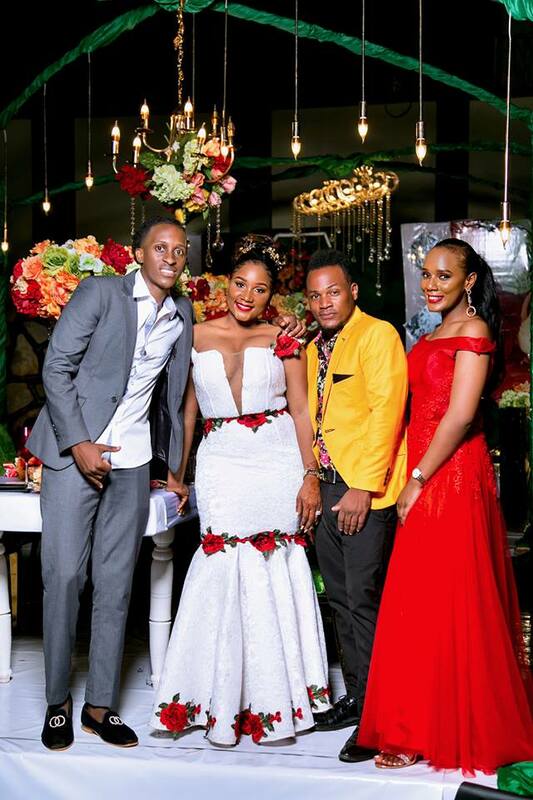 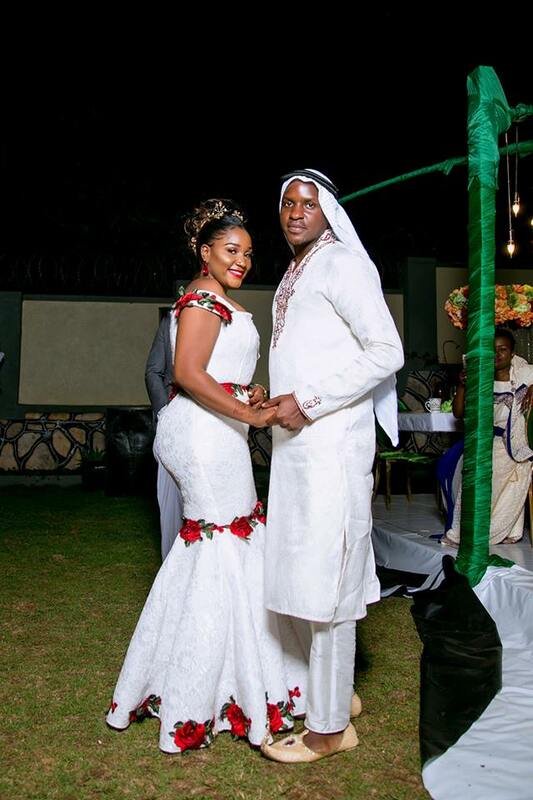 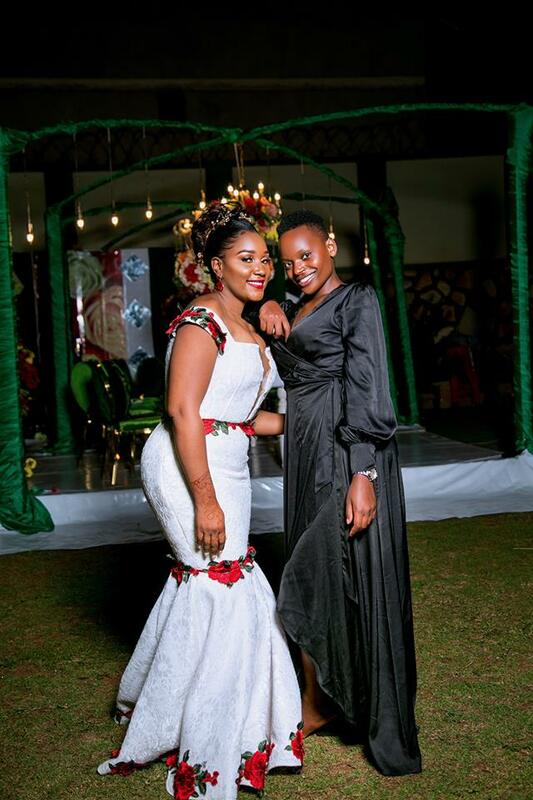 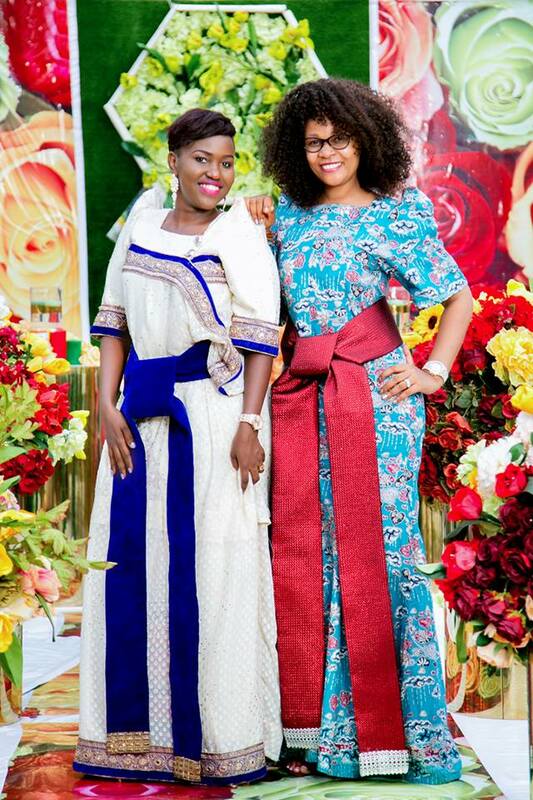 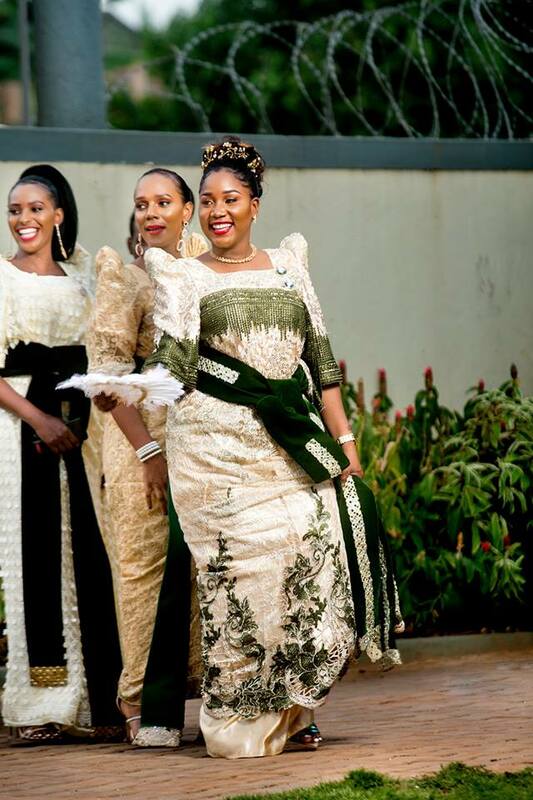 The couple’s colourful event was graced with the presence of friends from the celebrity world such as Nina Roz, Bruno K and Lydia Jazmine, who entertained the invited guests as well.